Toronto acquired C Reese McGuire and OF Harold Ramirez in the Francisco Liriano-Drew Hutchison deal at the deadline. 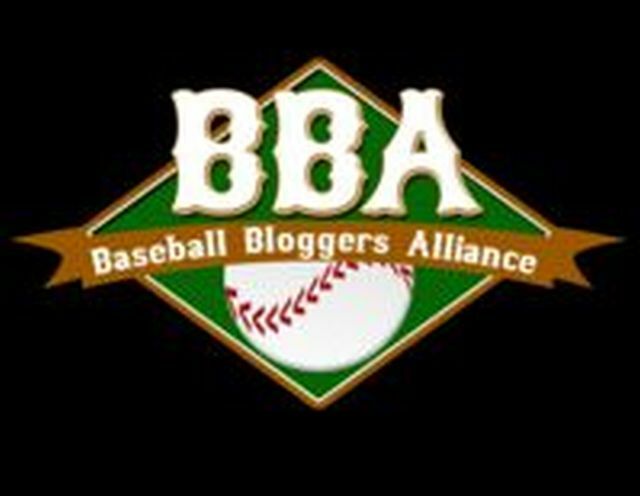 The addition of McGuire and Ramirez, who both played at Altoona of the AA Eastern League, gives the organization some much needed upper level help. His receiving, blocking and arm strength are all above-average, and he has been calling his own games since he was 10 years old. He has a high baseball IQ and game awareness. The question will be how much McGuire will hit. He has a smooth lefthanded swing with strength and bat speed and shows the tools to be an above-average pure hitter with average power. The contact ability is there to make him an average (or perhaps slightly above) hitter, but he’s yet to show the kind of power that would stop pitchers from challenging him, and more than his fair share of at-bats end in weak contact. He works deep counts and shows an advanced approach at the plate, and will flash average raw power in BP, so there’s something to latch onto for the dreamers out there..
@Tammy_Beth According to my source, the best defensive catcher he's seen in the Minors. There was hope for his bat after a .294/.379/.412 performance against top competition in the Arizona Fall League last year, but he remains a defence-first prospect. McGuire has hit all of 4 Home Runs in over 1400 minor league plate appearances, and the line he has posted in AA this year of .259/.337/.346 is right around his career average. 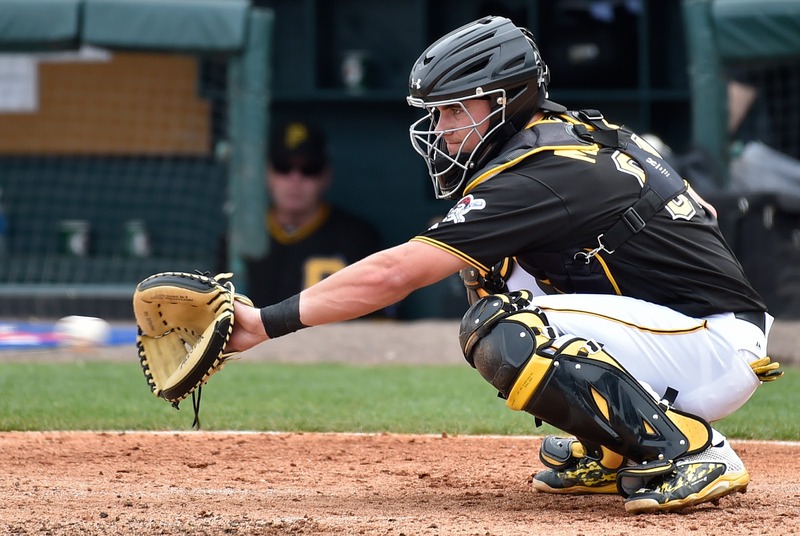 McGuire is a premium athlete, is faster than the average Catcher (and combines that with great base running smarts), and his skills alone behind the plate should translate into a career as at least an MLB back up. At 21, there's a tiny little window of projection remaining, and the tools are there for improved offensive performance, and with Russell Martin signed for three years beyond this season, there's no need to rush him. With Max Pentecost still limited to DH duties with Lansing, McGuire becomes the top receiving prospect in the organization, and provides some much-needed insurance should Martin be felled by a serious injury. McGuire will move to New Hampshire, where he will get to work with prospects Conner Greene and Shane Dawson. At first glance, Ramirez looked like a throw-in to consummate the deal. But the stocky, muscular outfielder who can play all three OF spots (but will likely end up in LF as an MLBer) has hit (.304/.362/.409 for his career) everywhere he has played. A seven-figure signing out of Colombia in 2011, Ramirez is not spectacular, has not shown much power or a willingness to draw walks, but he puts the ball in play, and with the Pirates as deep in Outfielders at the major and minor league levels as any club in the majors, Ramirez was deemed expendable in order to obtain Hutchison. Ramirez will also head to New Hampshire, and should help bolster their lineup considerably. There are legit questions over whether Reese McGuire will ever hit. But he can defend, so has some value as a C.
Needless to say, I LOVE this deal for the Blue Jays. If they released Liriano tonight, I'd love it for them.